NWN: T.Green 19-149; K.Colter 23-86; S.Buckley 2-7; T.Siemian 3-3. NEB: A.Abdullah 24-127; T.Armstrong 17-69; I.Cross 5-15; T.Newby 1-3; TEAM 1-minus 3; R.Kellogg III 2-minus 16. NWN: T.Siemian 4-13-1-36; K.Colter 4-8-0-45. NEB: T.Armstrong 15-29-3-173; R.Kellogg III 7-13-1-104. NWN: T.Green 2-13; C.Jones 2-8; D.Vitale 1-28; S.Buckley 1-17; R.Lawrence 1-11; C.Dickerson 1-4. NEB: Q.Enunwa 6-67; J.Westerkamp 4-104; A.Moore 4-43; A.Abdullah 3-31; S.Burtch 3-20; K.Bell 2-12. Westerkamp celebrates after the winning TD. 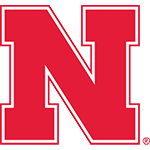 Hail Mary Saves Huskers:Jordan Westerkamp’s 49-yard touchdown catch on a Hail Mary heave from Ron Kellogg III gave Nebraska a 27-24 walk-off win in one of the most dramatic games in Memorial Stadium history. In a game ruled for the final two-and-half quarters by the defenses, Kellogg led the Huskers 83 yards in the final 1:14, capped by his heroic toss to Westerkamp as time expired. It is believed to be the first Hail Mary, walk-off win in regulation in Husker history. Moss scores on a pick-six. It appeared Pelini’s team was going to fall because it couldn't get out of its own way. Never before have Pelini’s late game heroes been as unsung as Ron Kellogg III and Jordan Westerkamp. 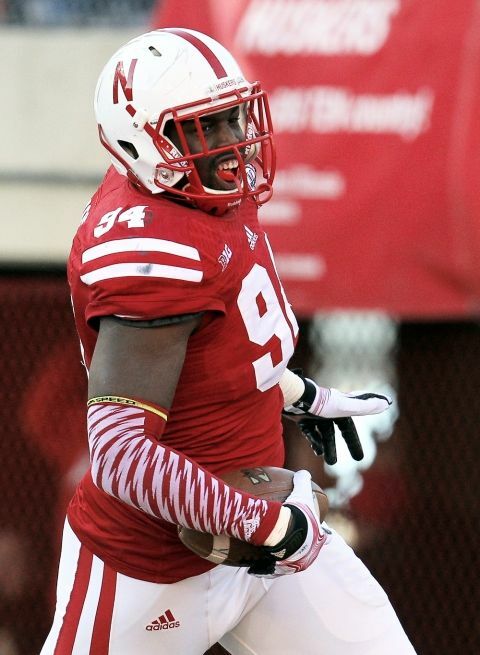 The Blackshirts came through for Pelini when he needed them. What I’ll always remember is that sound. I haven't heard that sound in a long, long time. 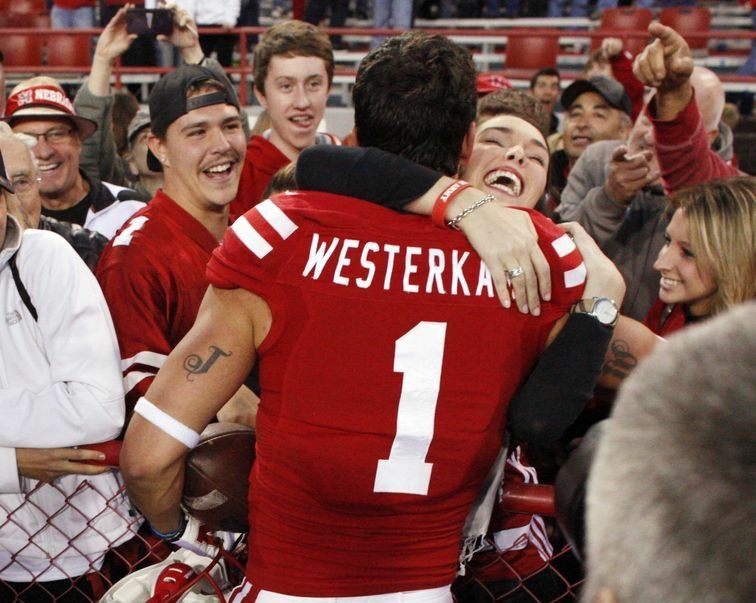 Jordan Westerkamp reached out his hands and reminded Husker fans that great programs hold on as long as possible. Can one play reverse the momentum of a football season? The Huskers hope so. Win a game like that, where things look totally hopeless, and it lops the suffix right off that word. My biggest concern coming out of this game is the health of the offensive line. Here’s hoping a team-oriented walk-on gets his share of the glory.